This is a bird that doesn’t want to sit still, but thanks to auto-focus I was able to capture him for brief second he landed. I wish I had auto-focus. I’m a little like this bird. I guess I’m the bird aspiring to be the camera. 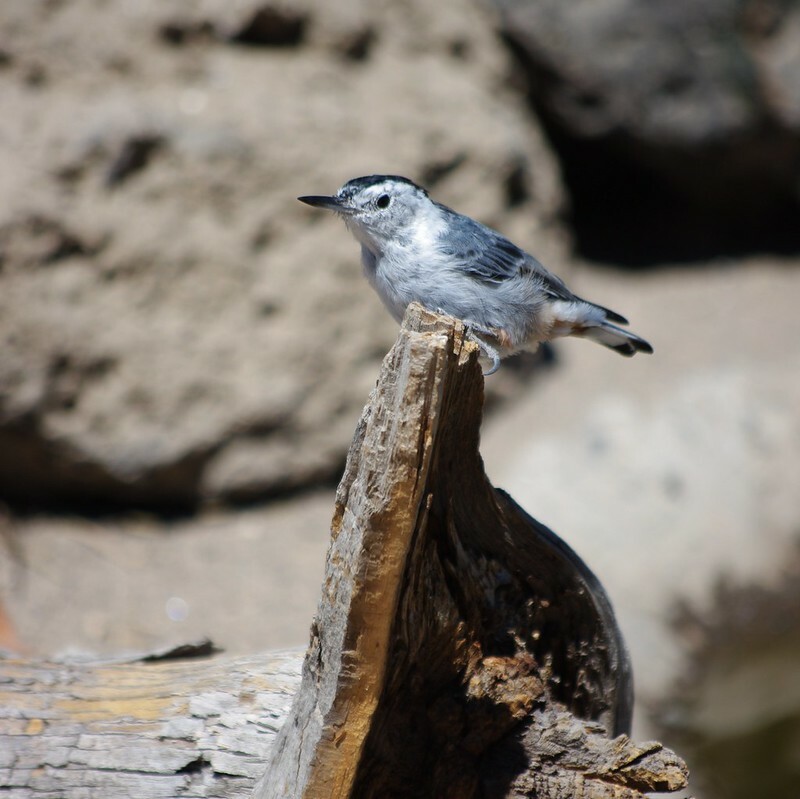 Compare to the PYGMY NUTHATCH on Uncle David’s blog.